Last weekend (24/25th May) Tom, Sean and Mersudin endured mud, rain, numerous blisters and no sleep to complete the 100k London 2 Brighton Challenge, all in the name of charity. They set off at 7am and completed the journey from Richmond to Brighton in 24 hours. A huge ‘well done’ from all the team here at SGM. We’re all so proud of your achievements guys. It’s not too late to sponsor these hardy lads. Visit our Just Giving page to donate. Coming up at the end of July is our Yorkshire Three Peaks Challenge. A group of ten giants are going to be tackling the 24 mile route taking in three peaks in the Yorkshire Dales National Park. The aim is to complete the circular walk within 12 hours. 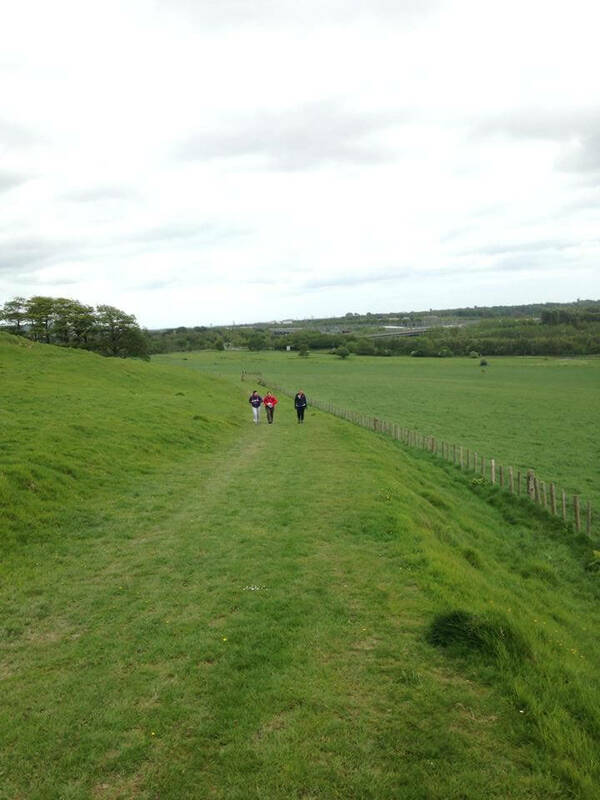 To help us get into shape we’re planning some training walks, mainly to practise walking uphill. Which is pretty tough, as it turns out! We were lucky to appear on ITV Meridian News to talk about our fundraising efforts, mainly focusing on the upcoming 150 mile Kent coast kayak challenge. Four guys, previously novice kayakers, are currently in training to navigate the Kent coastline. Luke and Anna spoke with David Johns from ITV last week. Another event that’s coming up is the British 10k. We’ve got a team of SGM colleagues taking part in this event, which follows a route around London’s iconic landmarks. The British 10k is on Sunday 13th July. Have you seen our Challenge SGM video? All of these events have been organised so we can raise £10k for Combat Stress. They do fantastic work for veterans across the UK, providing treatment and rehabilitation for ex-forces personnel with mental illnesses such as PTSD. To give our fundraising a little bit of a boost, we’re running a Twitter campaign in the first week of June asking everyone to donate just £2 to Combat Stress. All you have to do is text “CSGM49 £2” to 70070. We’d be really grateful if you can help us to spread the word. If you see any of our tweets please do retweet them to your followers and tell all your friends and colleagues. If each of our Twitter followers donated £2 we’d raise over £3,500 for Combat Stress. To keep up with everything that’s happening with Sleeping Giant Media’s charity challenge, follow Challenge SGM on Twitter and like our Facebook page.